EIT Food announces that Professor Peter van Bladeren, Chairman of the Supervisory Board of EIT Food’s Board of Management, has stepped down as member and Chair per May 10, 2018. 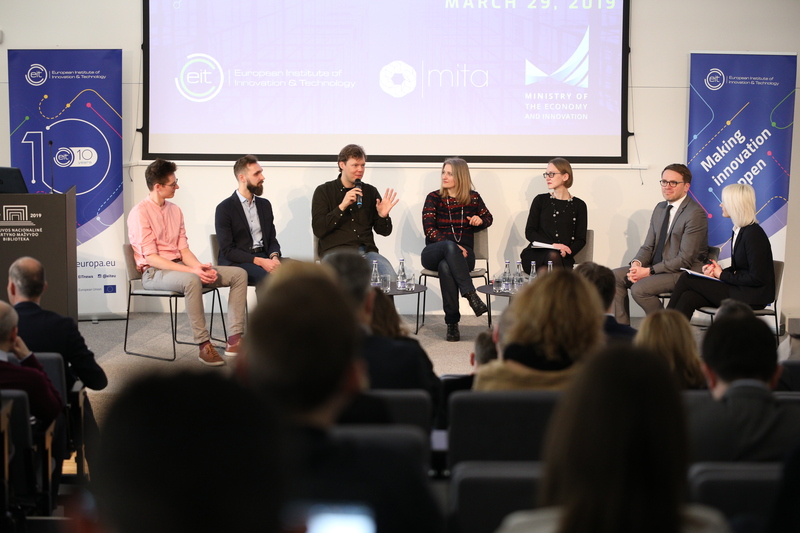 The EIT Food Supervisory Board has initiated a search for a new Chairperson. In the intermediate time, Supervisory Board member Jan Delcour will stand in as ad-interim Chairman. 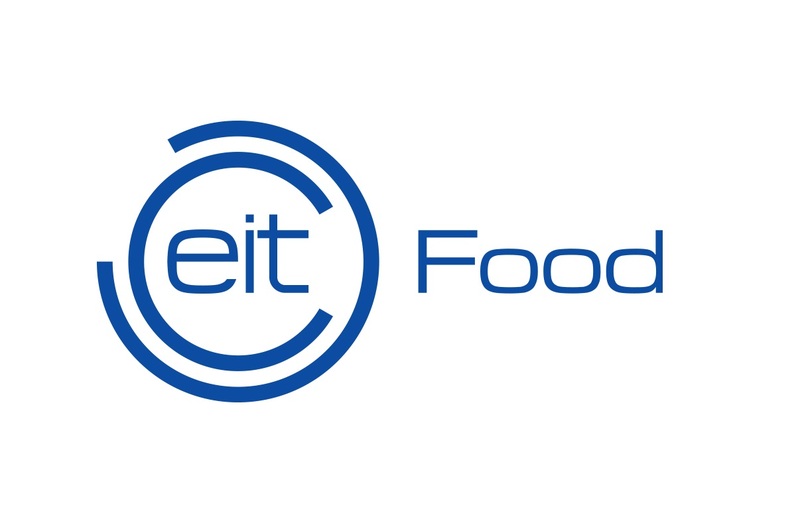 EIT Food will announce a successor of Professor van Bladeren in due time.